It’s a well-known fact that clearing out a student house is officially One of the Worst Jobs in the World. ™ How it’s possible to accumulate so much junk is a mystery to all of us. I myself arrived in Newcastle 3 years ago with exactly 3 suitcases, and somehow STILL found myself calling my Mum in for back up when it came to clear-out day. Thankfully, we’re here to help you sort out your mess, and make the leaving process just a tiny bit easier. Remove all rubbish & personal items not in the property at the start of your tenancy e.g. crockery, cutlery, food etc…! If an avalanche of clothes rains down on you whenever you open the wardrobe, or you find yourself with 6 kettles between your 5 housemates, then now’s probably a good time to get clearing out. At the end of the year, it can be all too tempting to just bung everything in the bin together and not give it another thought. 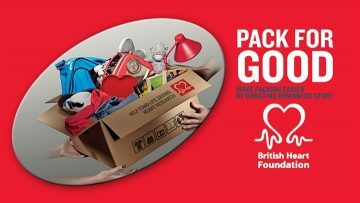 Thankfully, British Heart Foundation is making donating stuff to them super easy this year, so you don’t even have the “it’s too far away” excuse. Last year, their end of year collection saw £90,000 of donations come from Newcastle-based students, and thankfully, they have set up loads more drop off points this year. West Jesmond : Lyndhurst Avenue and Brentwood Avenue. In Heaton: Cheltenham Terrace, Hotspur Street , Heaton Park Road or Newington Road. There’s really no reason not to donate: you’re getting rid of unwanted stuff and helping those with heart disease in the process. Yay! Due to re-wiring and safety checks, some charity shops are unable to take donated TV’s and similar items. If you’ve carted one from home and don’t fancy taking it back again, your best option is probably to do a little bit of research and put it up for grabs in a local Buy, Sell, Swap group. For the Heaton area, check out this Facebook Page, and for Jesmond and Sandyford way, this group is probably your best bet. The groups are great because they allow you to pass unwanted things directly on to someone else in the community who really needs them, and the swap is usually super easy to arrange. Just make sure to take a mate with you! Some letting agents and landlords will charge you for removal of leftover furniture. Make sure you’ve made your best effort to shift the extra stuff you’ve brought into the house. If you can’t make it to a donation point but want to give things away, ring up the local charity. Some come and pick up directly from your house. Make sure you give the house a really good scrub before you leave. You’ve got your best chance of getting your deposit back if you pay attention to detail! 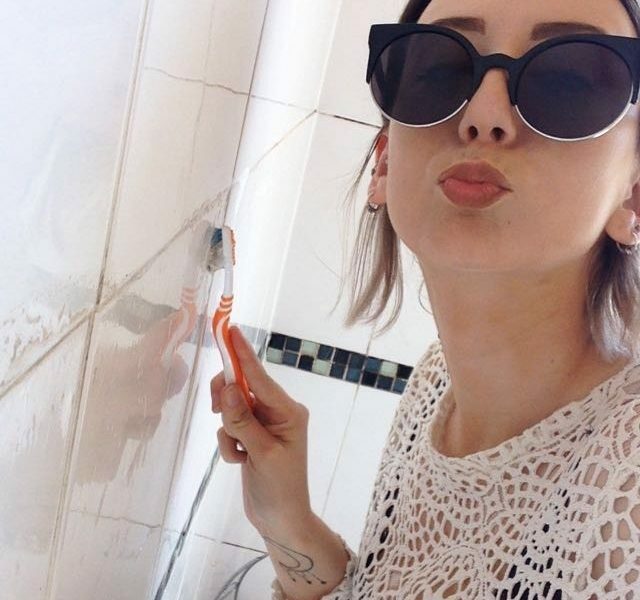 Clean skirting boards, toothbrush in between the tiles and wiping down walls. Seeing that money return to your account really is worth all the scrubbing and sweating – we promise! Good luck, and do let us know on Twitter or Facebook if you have any other tips for moving out!